"A brutal and thrilling page-turner." "It's not often I allow myself the luxury of a day to read a book, but I literally could not stop reading.Tilly and Poe are surely set to become firm favourites with crime fiction aficionados. The setting worked well with the murders - brutality set among England's finest scenery. The plot was satisfyingly twisty and clever and the little bright-spots of humour worked well to offer the reader a little respite from the thrill of the read." "A thrilling curtain raiser for what's set to be a great new series." "This book is twisted and dark and I loved it - not sure what that says about me." "Washington Poe is a name destined to be spoken by crime fiction enthusiasts everywhere: Britain's answer to Harry Bosch. 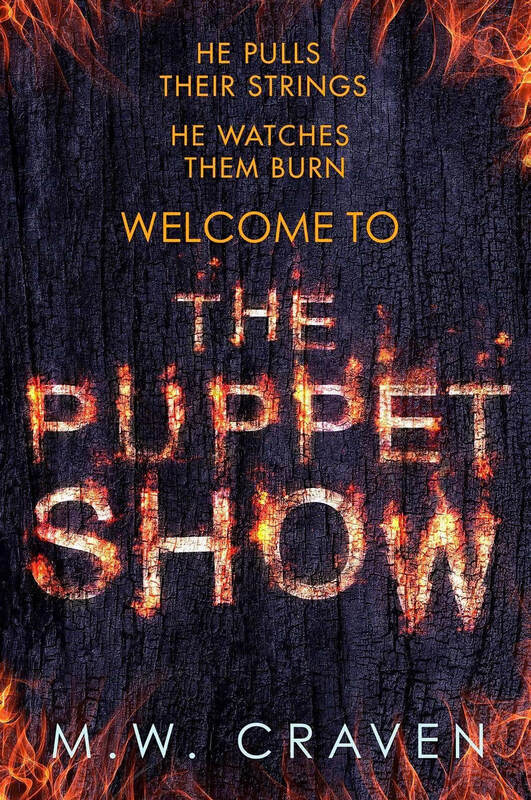 The Puppet Show is a wickedly, twisting and turning, mystery that will have readers breathlessly turning the pages until the final shocking conclusion."